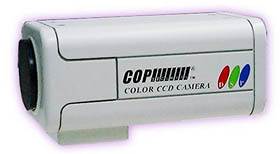 Still Need Black and White Cameras? We have some extraordinary sales going on for a number of different black and white cameras that we have left available. 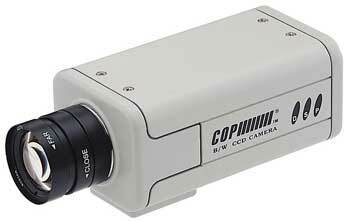 We have priced these cameras to move and have bulk quantity pricing for a number of them. 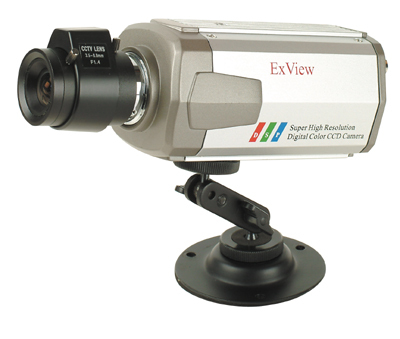 These are C/CS mount camera that all have options for a variety of lenses that can provide all kinds of viewing angles for your surveillance system. 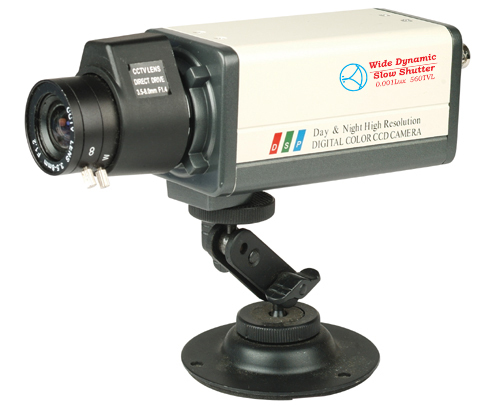 Additionally you can get a mount for only $3 when purchased with the camera. So if you still need a black and white camera for your setup, or just want an extremely low lux camera, we have some great options available for a limited time. 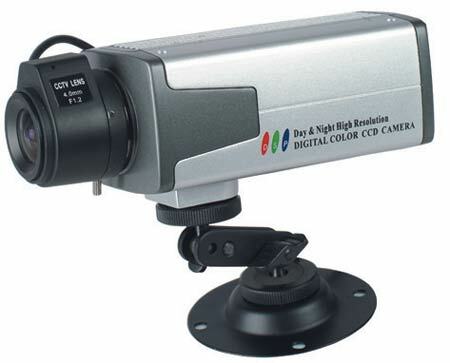 All of these cameras can be found in our FIRE SALE section, along with a number of other great deals!